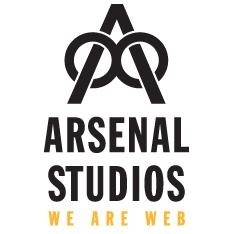 Arsenal Studios is an ethical web design company. Since 2008, we have experienced growth and success due to our reputation for fair practices, honesty, and transparency. We care about our clients and are in close contact with them. We regularly work with the same client on a multitude of projects due to our depth of knowledge and problem solving skills. We are a small, enthusiastic, and friendly team. We have amazing client retention because we treat our clients like collaborators. Due to our strong connection with the non-profit sector and education, we have some really unique and fun projects that are unlike anything you have ever done before. Also, in the intangible department, we are a growing team that works closely together. We want the best for our employees. We truly care about the happiness and well-being of our employees, and in turn, we all happily grow together.